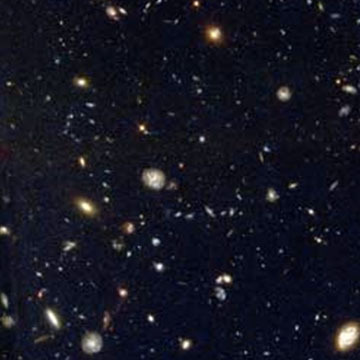 In this assessment activity, students generate a data sample from either the Hubble Deep Field-North or Hubble Deep Field-South images, and compare the sample to data from the unselected field. This provides students with a real-life example of how statistics can be used by scientists. Climate Kids: What Else Do We Need To Find Out? 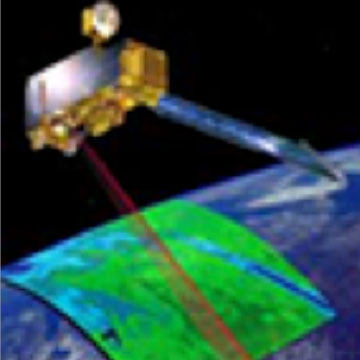 NASA scientists, using several NASA Earth observing satellites, continue to seek answers to questions related to climate change. 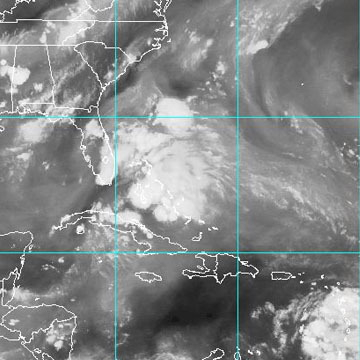 This is a self-paced, on-line tutorial where learners can identify and analyze jet streams using water vapor imagery from weather satellites. Learners are introduced to the concept and function of the water vapor channel and how these images compare with weather models. 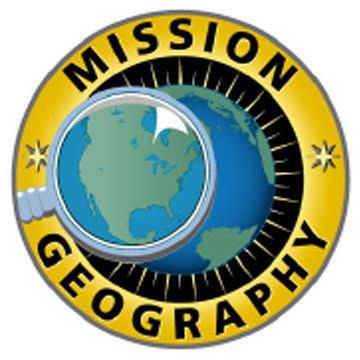 This investigation requires students to locate several major U.S. cities using four different sources: an outline map, a nighttime lights image, an atlas map, and a space shuttle image. Is Life On Mars Possible and Could Humans Establish Settlements There? Searching the six satellite images of Mars provided in this investigation, students identify and locate areas that possibly sustained life in the past, might now sustain life, or could in the future. 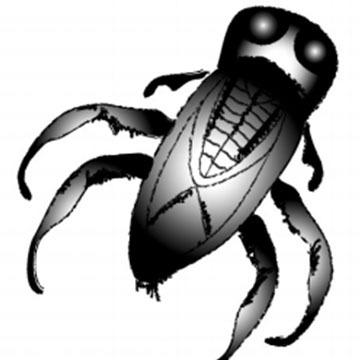 Students will be introduced to different species of macroinvertebrates. They will hypothesize why each insect looks the way it does. Then students will make observations of macroinvertebrates in an aquarium in their classroom. 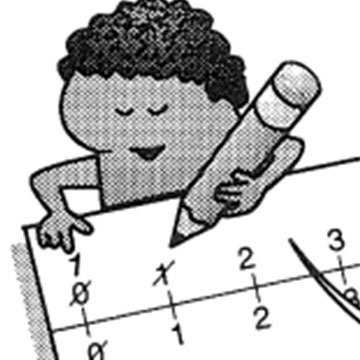 In this activity, students construct base-two slide rules that add and subtract base-2 exponents (log distances), in order to multiply and divide corresponding powers of two. 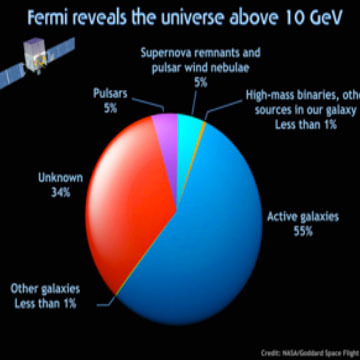 Students will learn about NASA's Fermi satellite and gamma ray sources through reading a NASA press release. They will also learn about gamma rays and the electromagnetic spectrum by viewing a NASA eClips™ video segment. This activity provides a visual example of convection in fluids. Students will record their predictions and observations on diagrams of the experimental set-up showing convection currents. Materials required include hot and cold colored water, thermometers, stopwatch, and index cards. 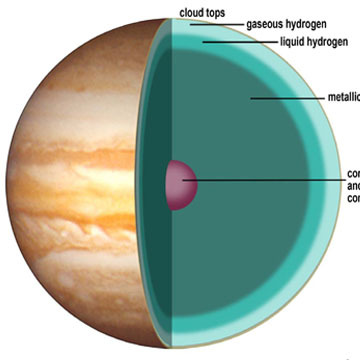 Learners will model the gravitational fields of planets on a flexible surface. Children place and move balls of different sizes and densities on a plastic sheet to develop a mental picture of how the mass of an object influences how much effect it has on the surrounding space.